We get it. You got certified a while back and went diving every chance you had then, but, life happened. Work, marriage, kids, grandkids, all kinds of activities compete for your precious time. Do you feel like your scuba skills and knowledge are a bit rusty? 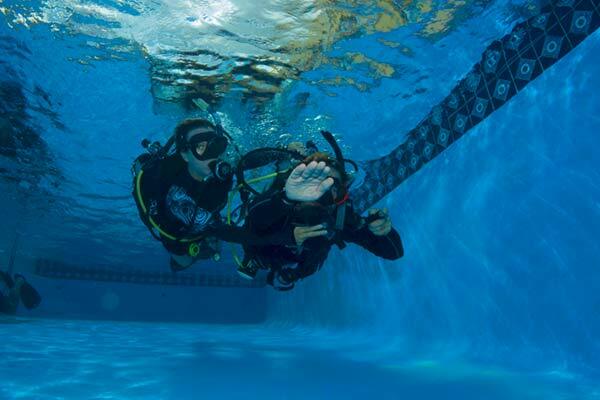 The PADI Reactivate course is just the refresher you need. It reacquaints you with diving so that you're back to feeling comfortable in the underwater world in less than a day. You go over scuba knowledge you learned during your initial training . Then, practice fundamental skills in a pool or a confined water area.